Sterling Anderson, Tesla's director of autopilot programs since November 2015, has left the maker of electric cars, according to a person familiar with the matter. 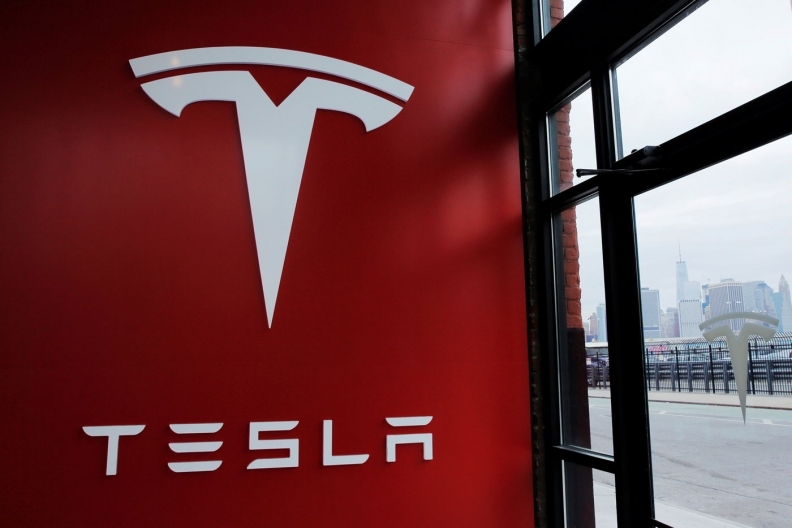 Tesla announced Tuesday that it hired Chris Lattner as its vice president of autopilot software. Lattner lead the creation of Apple’s Swift software programming language introduced in 2014 for apps on its devices. "Chris's reputation for engineering excellence is well known," Tesla said in a blog post. "We are very excited that Chris is joining Tesla to lead our Autopilot engineering team and accelerate the future of autonomous driving." Tesla didn’t announce Anderson’s departure, which was confirmed by the person who asked not to be identified because the change wasn’t made public. Anderson didn’t respond to a request for comment. The management change comes as Tesla is moving to enable full self-driving features on its growing fleet of electric cars. And recently Apple retrenched, deciding not to build its own own autonomous vehicles, according to people familiar with the matter. Tesla’s Autopilot system has been available on all cars built since October 2014. The company recently upgraded the hardware to include eight cameras and a dozen sensors. While drivers won’t be able to let go of the steering wheel just yet, that’s a goal after a series of software refinements. CEO Elon Musk has said he plans to demonstrate a Los Angeles-to-New York car trip “without the need for a single touch” by the end of 2017. Automakers including BMW and Ford Motor are taking slower approaches to self-driving vehicles, beginning by offering semi-autonomous driving systems as optional equipment and generally ruling out full self-driving capability until sometime after 2020. Tesla previously has hired several high-level employees from Apple, including Doug Field, Tesla’s senior vice president for engineering, and Cindy Nicola, vice president of global recruiting.